PCDN democratizes access to information to help individuals and organizations sustain and scale social change. It envisions a world in which all have access to resources, information, and inspiration to create positive change in the world. 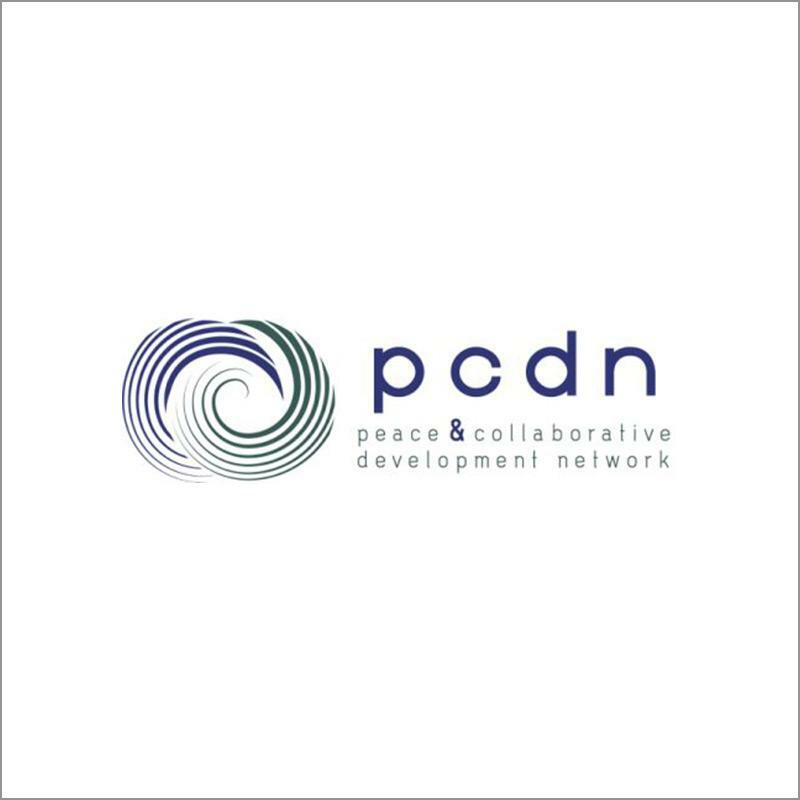 PCDN is the go-to-hub for the global social change community, connecting over 36,500 individuals and organizations engaged in peacebuilding, social entrepreneurship, development and related fields. It provides a one-stop shop to inspire, connect, inform and provide the tools and resources to scale social change. PCDN has had a tremendous positive impact to thousands around the world through providing access to career opportunities, funding for organizations, and daily news to changemakers in the often long hard slog of advancing change. Since its founding, PCDN has had over 5 million visitors and 25 million page views. Dr. Craig Zelizer is the Founder and CEO of PCDN. From 2005 to 2016 he served as a professor for the Conflict Resolution program at Georgetown University before stepping down in June 2016 to work on PCDN full time. Craig has dedicated his life to being an entrepreneur and to creating a more peaceful world. Before creating PCDN, Craig also helped to co-found two NG0s – the Alliance for Conflict Transformation and the TEAM foundation in Hungary. He also spent two years in Hungary as a Fulbright Scholar and was a Boren Fellow in Bosnia. He has led pieces of training, workshops, and consultancies in over 20 countries for organizations including USIP, USAID, CRS, Rotary International and others. Craig is a recognized leader in the social sector field. He has received several awards including George Mason’s School of Conflict Analysis and Resolution Alumni of the Year Award and an Alumni Career Achievement Award from Central European University. He has published widely on peacebuilding, entrepreneurship, and innovation in higher education. Newsletters – Provides the best-curated content including jobs, fellowships, internships, blogs and more in the ecosystem of change.